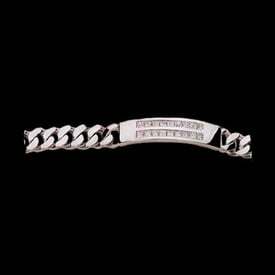 Platinum Bracelets. 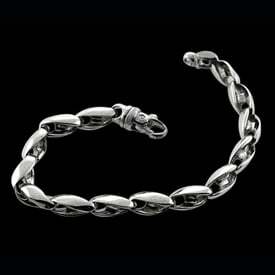 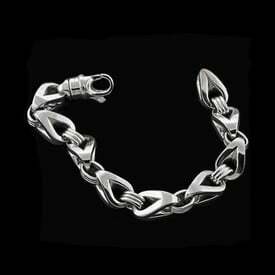 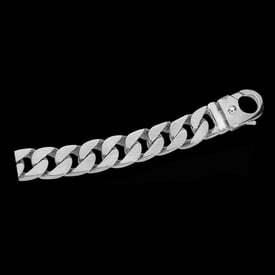 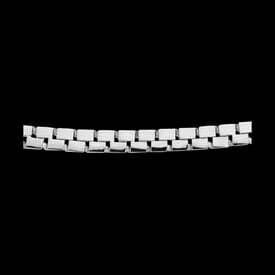 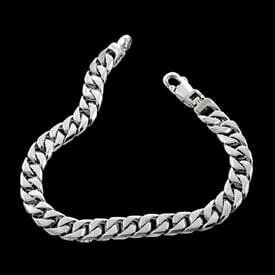 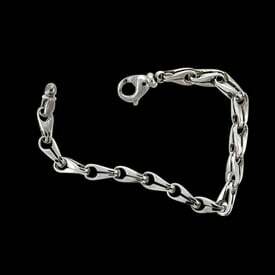 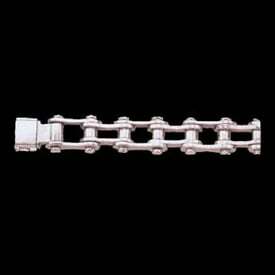 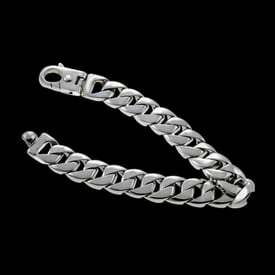 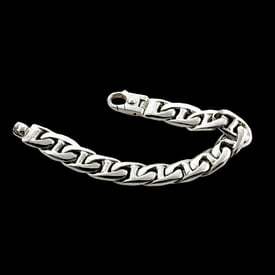 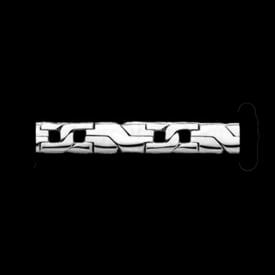 Looking for Men's Platinum bracelets or fancy Platinum ladies bracelets, we offer the largest selection anywhere. 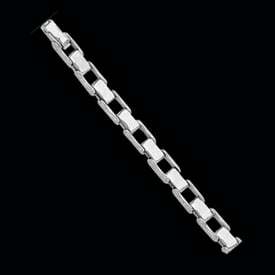 Our Platinum is .950 incredible quality. 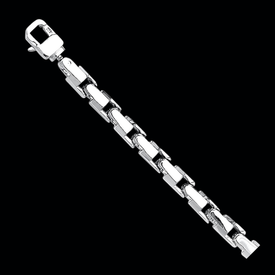 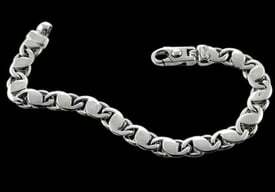 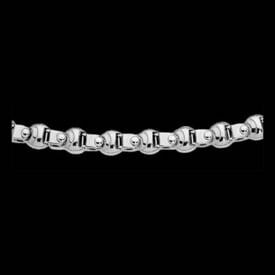 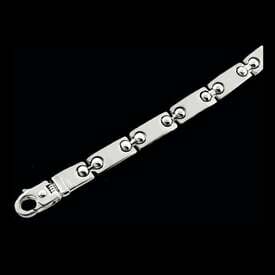 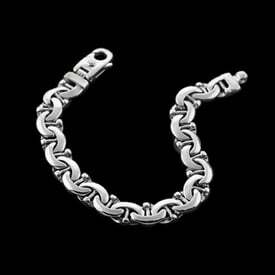 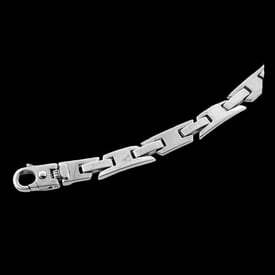 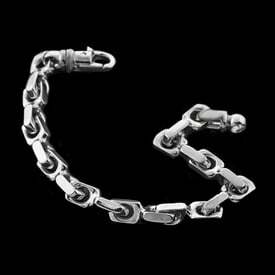 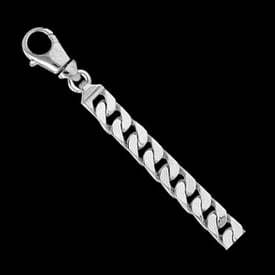 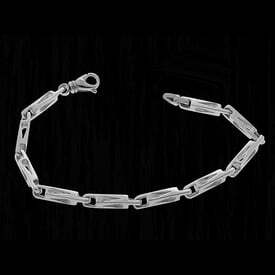 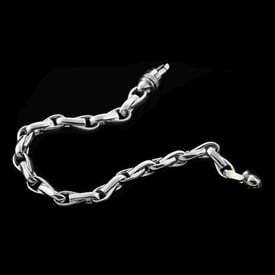 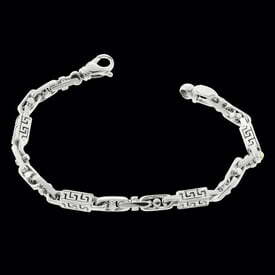 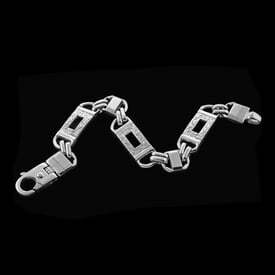 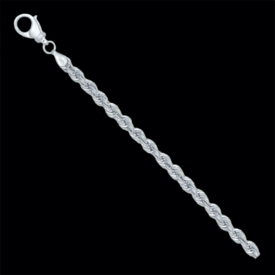 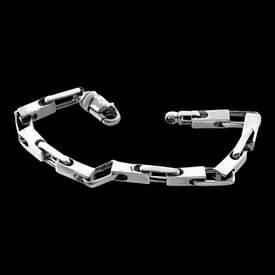 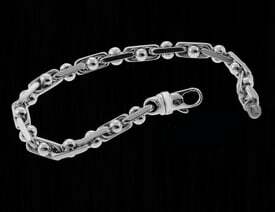 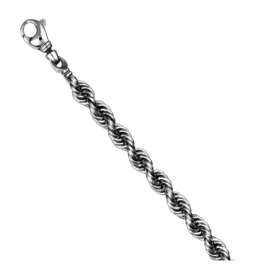 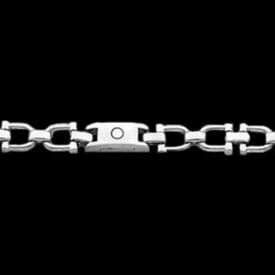 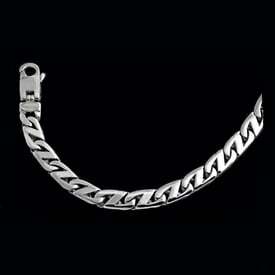 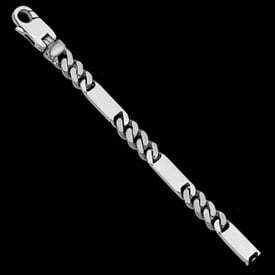 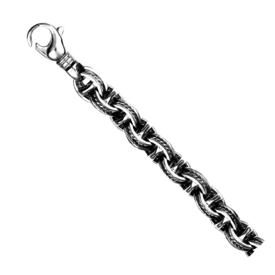 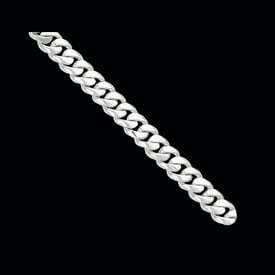 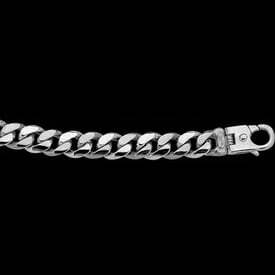 Most of our Platinum Chains are also available in custom bracelets lengths. 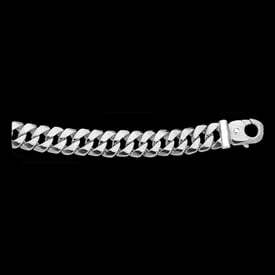 All Custom items, order in any length. 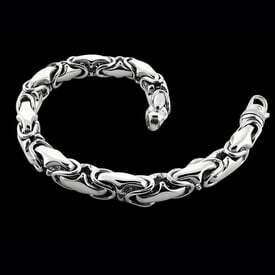 WE HAVE YOUR BRACELET, Email for additional choices.